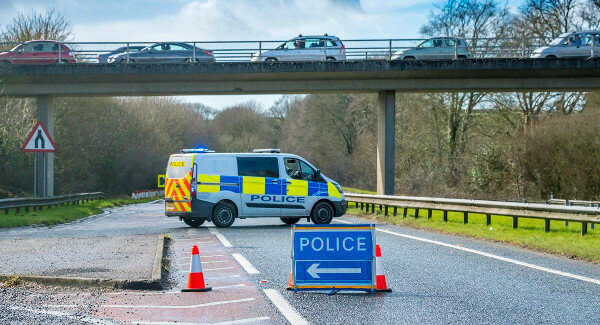 The Collision Reporting and Sharing system (CRaSH), which is currently used by 20 police forces in England and Wales, enables police officers to capture and upload collision data from the roadside in real time. Civica Digital said this delivers dramatic time savings for police officers and helps improve road safety by providing a more accurate view of when and where incidents occur. It said this has already delivered annual savings in the region of £7.5m for the agencies that use it and that the enhancements are expected to deliver further savings. The firm said the new CRaSH mobile app will aid faster, more accurate roadside reporting for police officers. The app uses Ordnance Survey mapping and captures valuable metadata – such as time and geographical location – to provide a clearer picture of where road collisions occur and why. By improving the quality of data captured, CRaSH highlights collision hotspots across the road network, which could inform more effective spending on road improvements and save lives. CRaSH also streamlines the end-to-end case management of a collision, using automation and integration with third-party systems to minimise manual intervention and reduce errors. Civica Digital said the time taken to produce reports is set to fall further as the new version is rolled out across forces. The platform also offers secure, resilient hosting in the Microsoft Azure cloud and new functionality for police officers to move easily from a paper-based process to digital incident reporting for third parties such as insurers. Steve Thorn, executive director, digital at Civica said: ‘CRaSH allows police forces to go fully digital for road traffic collision management: a key step forward in intelligence-based policing, enabling agencies to talk to one another and collaborate to tackle road issues and improve road safety.